Relate offers relationship counselling (including separation and divorce counselling), psychosexual therapy, and a family counselling service. Free confidential advice, support and counselling for young people (under 26) in the Cambridge area. Confidential emotional support by phone or email at any time of night or day. Their phone number (local rate) is 08457 909090. A site dedicated to raising the standard of generally-available information about this common psychological difficulty. 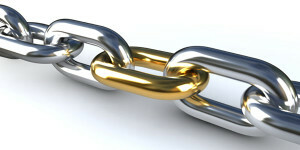 It provides free resources (in addition to its paid ones) to enable everyone to access quality help. Advice and support for men in abusive relationships. Advice and support for women and children experiencing domestic violence. Good source of reliable information about mental health. 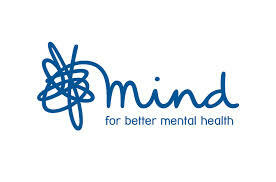 For confidential help on a range of mental health issues call Mind’s InfoLine on 0845 766 0163 (local rate). The Cambridge Counsellor works very closely with Leap and Learn, one of the UK’s best childcare providers.